Charlotte is our Marketing Manager and is responsible for the marketing and promotion of Bagshaws LLP as a brand and as a business. Since graduating from the University of Derby and gaining professional qualifications from the Chartered Institute of Marketing, Charlotte has worked extensively in digital marketing with a particular focus on social media and PPC. Based at our Ashbourne office, Charlotte works with all members of staff across the broad portfolio of services Bagshaws has to offer. 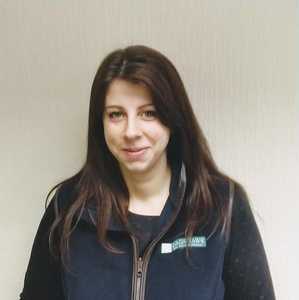 Outside of work, Charlotte is kept busy by her two small children but occasionally finds time to socialise with her friends & family and also enjoys spending time in the countryside.